The gingers are rhizomatous perennial herbs, mostly aromatic, of the family Zingiberaceae which has over 1500 species, with its centre of diversity in Asia. It is the largest family in the order Zingiberales, which contains nearly 3000 species. The gingers are related to the Bananas, Strelitzias (Bird-of-paradise flowers), Orchidanthas, Heliconias, Costus (Spiral Gingers), Cannas and Prayer-plants. 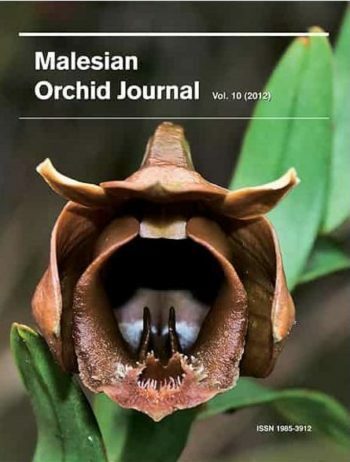 In Borneo the gingers display a great diversity and are separated into 19 genera with nearly 250 named taxa (and many others still to be identified). They favour riverine and limestone forests, but occur from lowland coastal forests to as high as lower montane forest; only a few occur in upper montane forest. 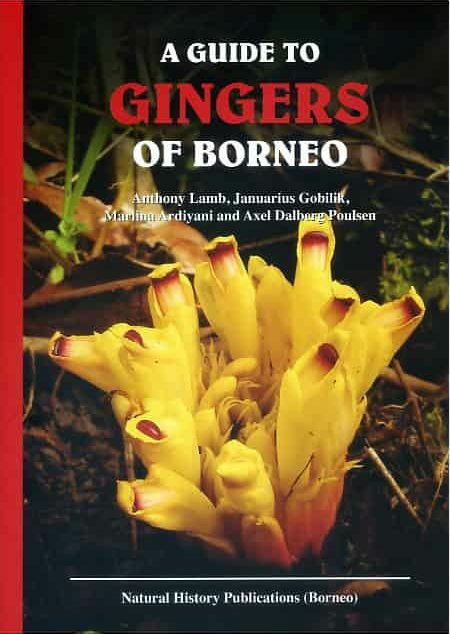 Many ginger species — and 4 of the 19 genera — in Borneo are endemic to the island, which is one of the world’s hotspots of plant diversity; this is also true for ginger diversity. While some gingers provide spices such as ginger, galangal, turmeric and cardamom, other species are utilised as vegetables or for the fruits, and many have medicinal uses. Though most have flowers that last only a day, the showy inflorescences produce a series of flowers for several days. These and species with beautiful foliage have potential as ornamental plants. 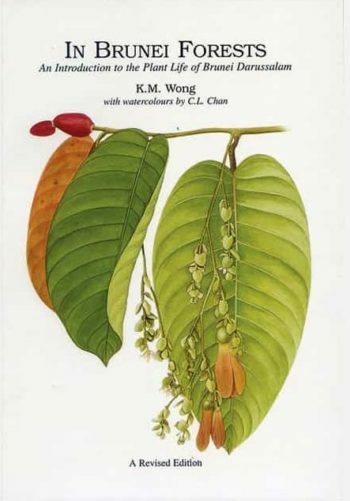 This guide covers 100 species, representing all 19 genera of Borneo.